Dupes! Splurge VS Steal! 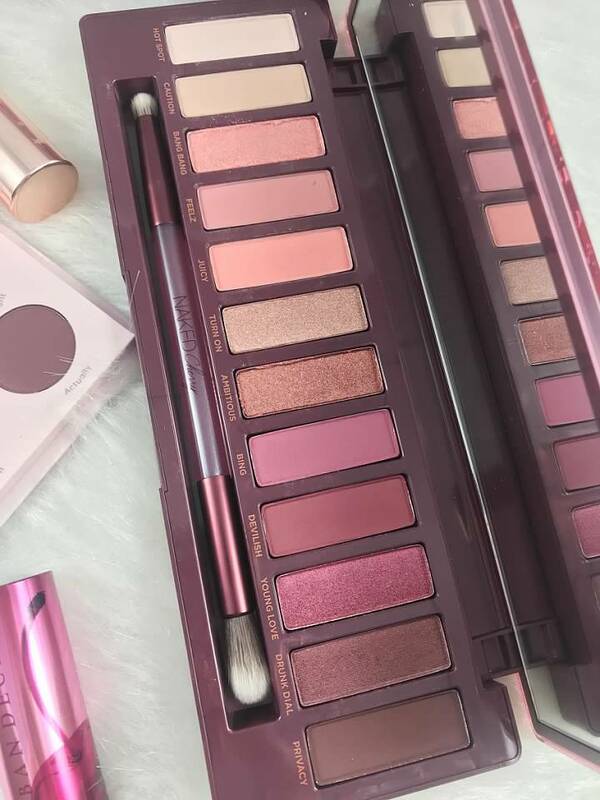 However you want to say it I am here to tell you Urban Decay Cherry is a palette filled with dreamy colors. Yet Colourpop Give It To Me Straight gives you the same vibes for less than HALF the cost. 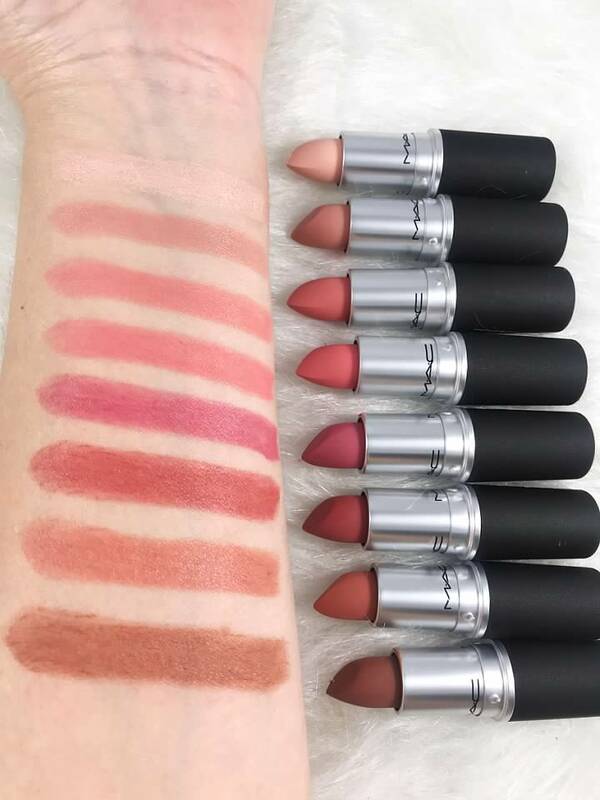 I absolutely love high end makeup but nothing thrills me more like an affordable product that performs. 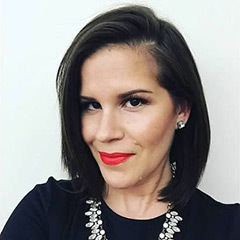 Colourpop is officially in my everyday makeup routine and its not going anywhere. Urban Decay is as well. 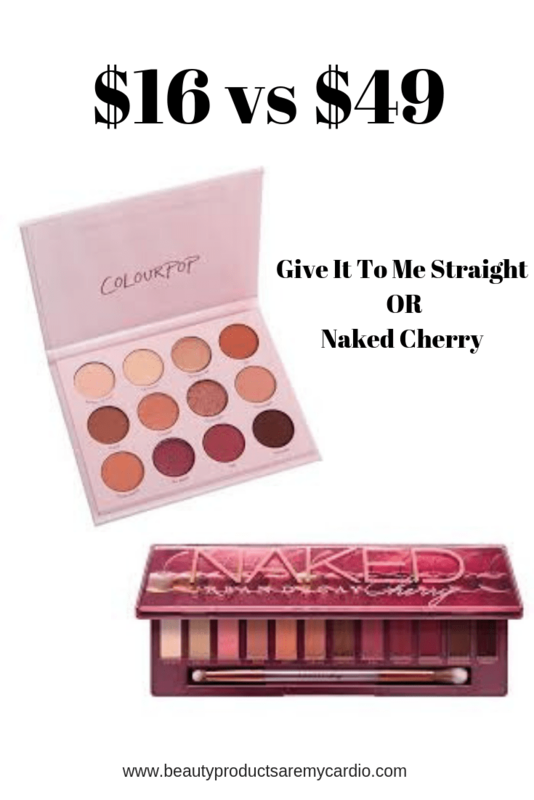 So when I received the Urban Decay Cherry palette I could not help to go grab my CP Palette next to it. I took a poll on my Instagram (come join the fam!) and soooo many of you wanted these swatch comparisons. I am not here to say one palette is better than the other. 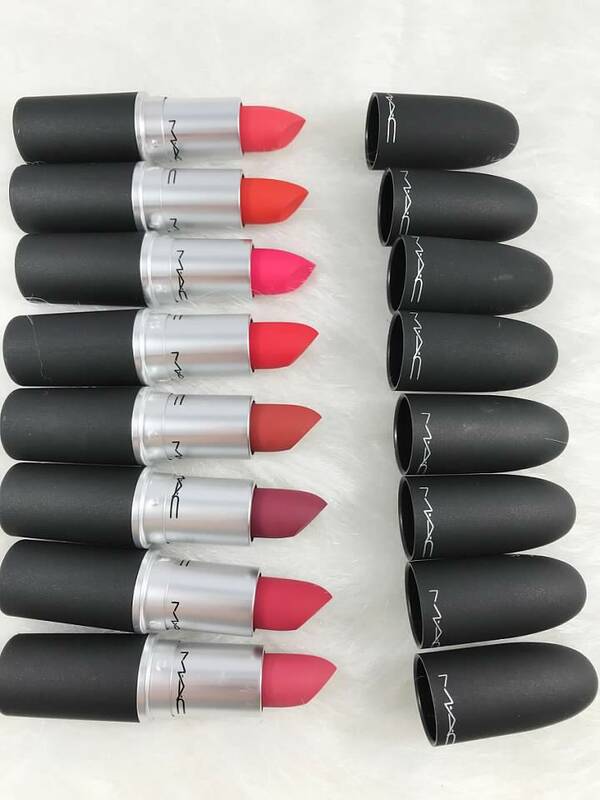 I never do that with my dupes but I love to give you guys options especially if you are looking for more affordable products. Both palettes have the quality and pigmentation there. There is no denying that. At least in my opinion. However I personally this the CP Give It To Me Straight Palette is 100% dupe worthy of Urban Decay Cherry! 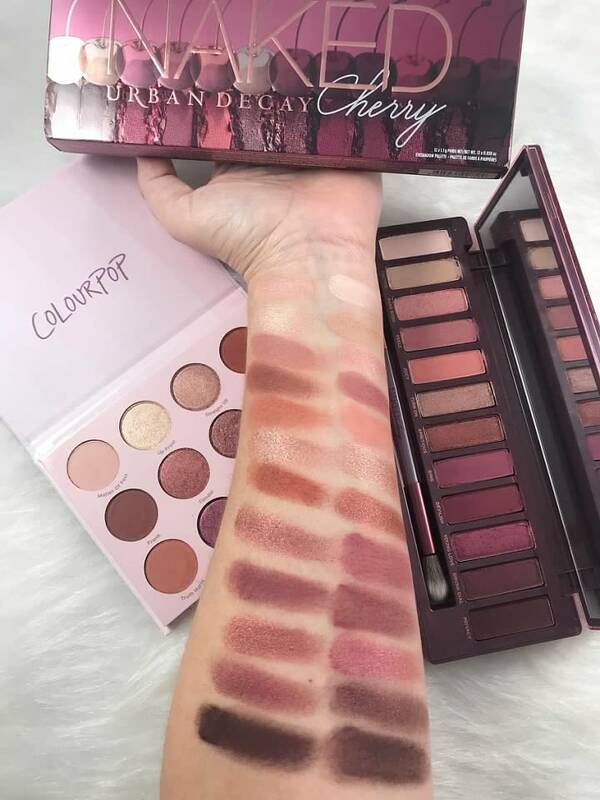 Some shades are different but if you are looking for this mauve/plum vibe and do not want to break the bank, you can do this with the CP palette! 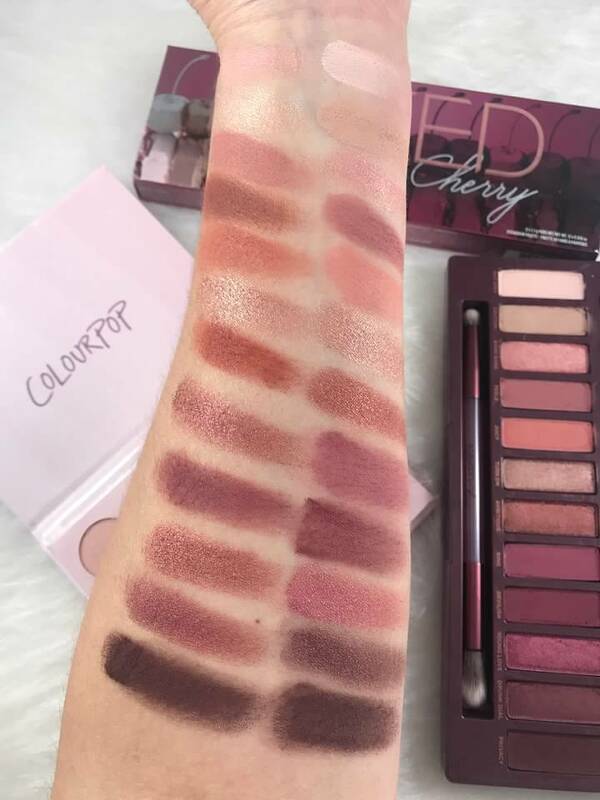 What I did was swatched the Urban Decay Cherry palette on the left side of my arm from lightest to darkest of the palette in order and then tried to match the CP shades to UD. After when I started playing more on my eyes I noticed I could have done even better. So after I list the shades in order I will also state which shades are pretty much in my opinion an exact match. As you can see there are many similar vibes here which is why I say this is most certainly dupe worthy. 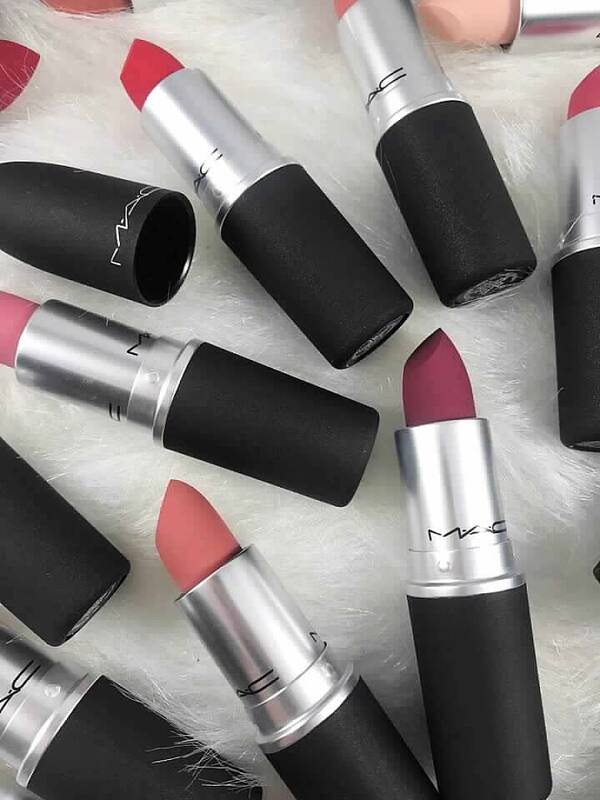 Some shades are very different and some shades are pretty much the same. 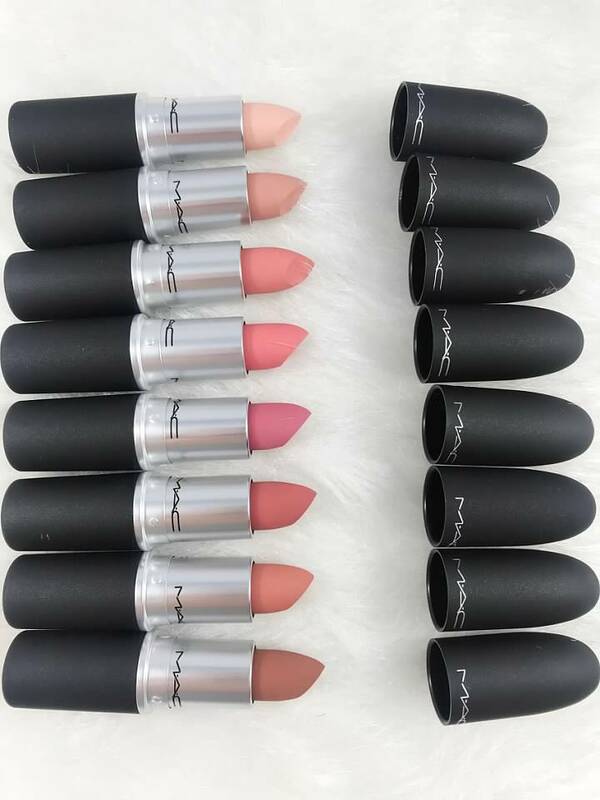 Shades that I feel are almost identical to both palettes are below. Some I didnt realize till I put them side by side on my eyes or swatched next to eachother. 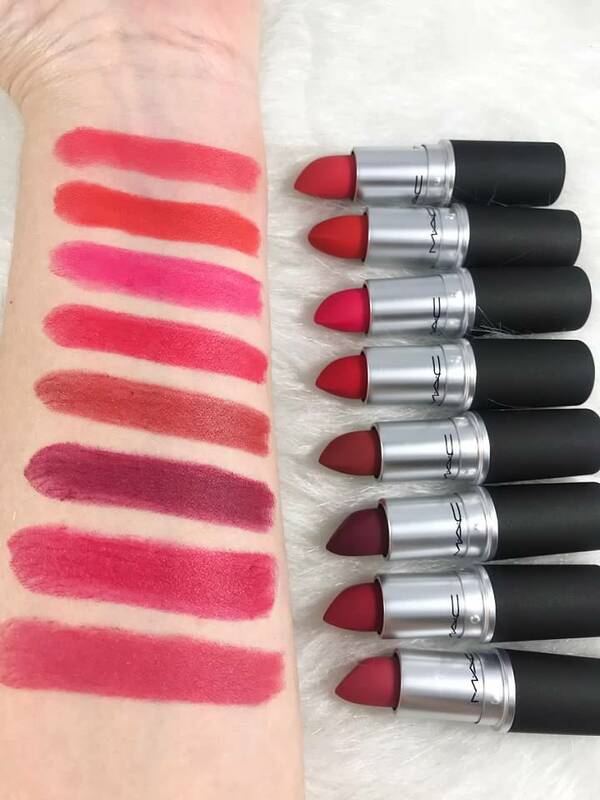 So out of the 12 shades 6 are almost identical with each other and some that are close may just be a shimmer vs a matte but its the same shade. 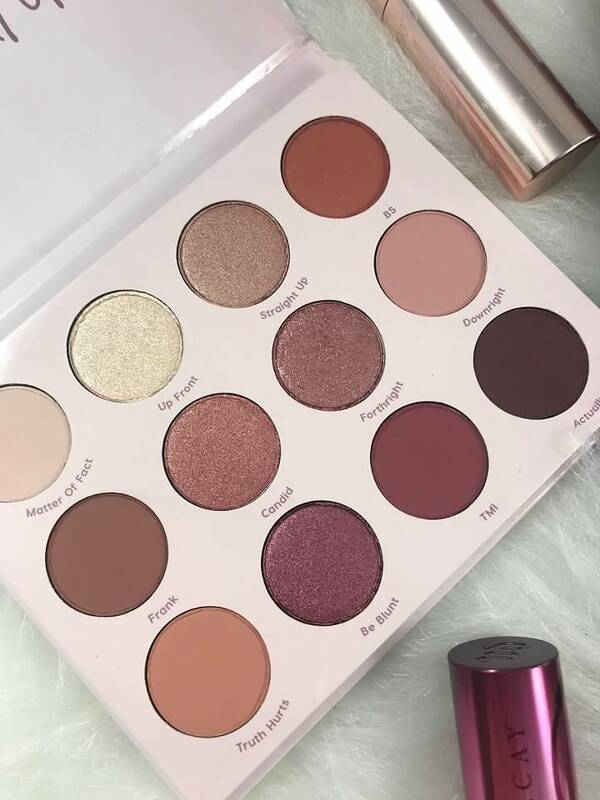 When it comes to these palettes its a matter of money obviously and what you are willing and wanting to spend but also your preferences for shimmers and transition shades. Either way I hope this helps you and shows you how truly beautiful BOTH of these palettes are! What do you guys think? I would love to hear your thoughts below. Disclaimer: Both palettes were sent for editorial consideration by the brands. Thoughts and opinions are my own. Links associated with BPAMC are affiliate links. Thank You for your constant love and support to Beauty Products Are My Cardio.